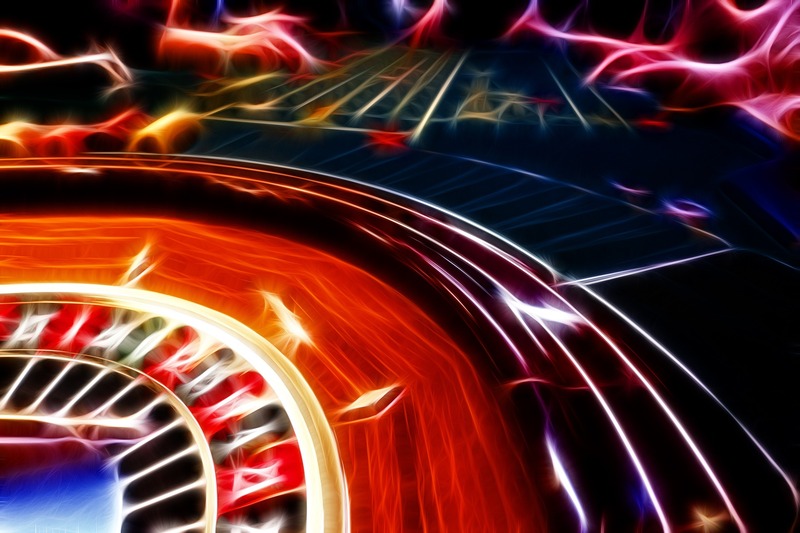 We are one of the leading suppliers of Fun Casinos in the UK and have many years of experience. Roulette, Blackjack, Poker, Dice to name just a few. 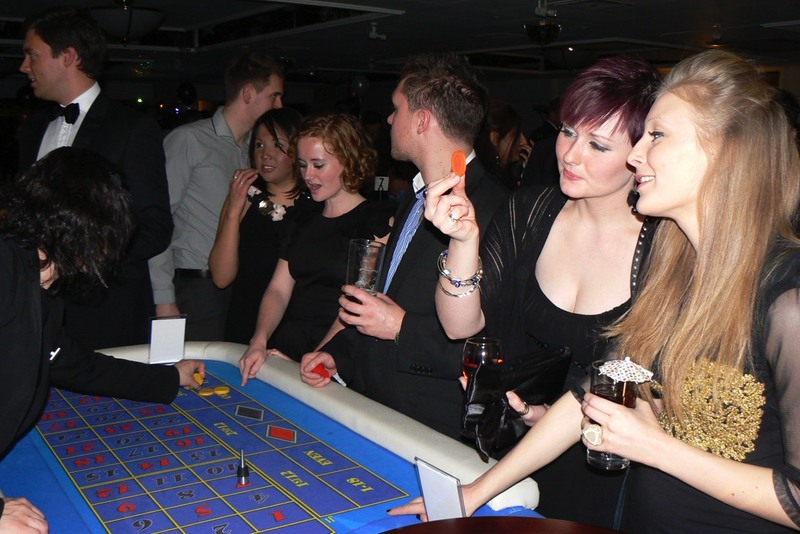 With an extensive stock of quality Fun Casino tables, whether you require one or multiple tables it’s not a problem. 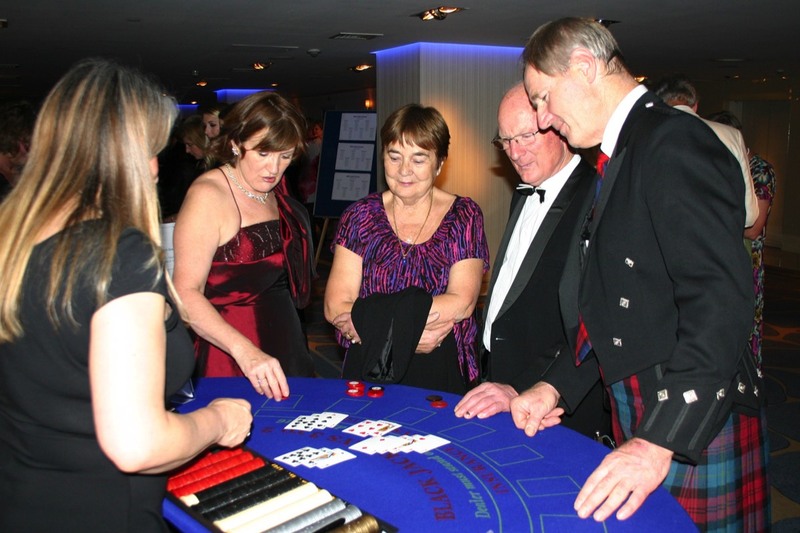 With high quality Fun Casino tables you can be sure your guests will enjoy the full and complete casino experience. We take care of everything. We can setup before or during your event. All our Fun Casino tables are fully staffed by experienced croupiers who are happy to give advice if you’ve never played before. At the end of your event your guests go away with the memories of a great time had by all.